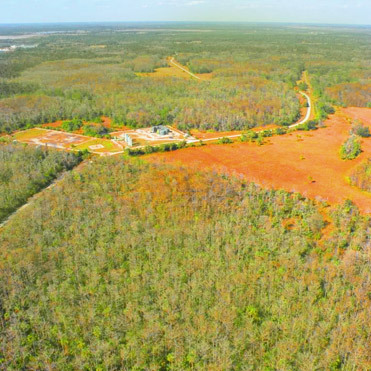 The Big Cypress National Preserve was created in 1974 when the Collier family conveyed more than 76,790 acres of land to the National Park Service, while maintaining private ownership of the mineral rights. 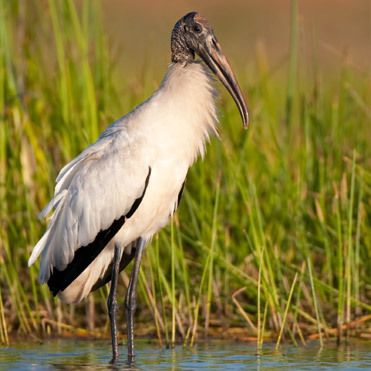 Of note, the Big Cypress National Preserve was established as a preserve, in part, for the purpose of maintaining certain existing rights – one of which was oil and gas exploration and development. In fact, lands are designated as preserves by the U.S. Congress to protect areas that have characteristics associated with U.S. National Parks, but where certain activities not allowed in national parks are permitted, including public hunting, trapping, recreation, off-road vehicle use, and oil and gas exploration and development. 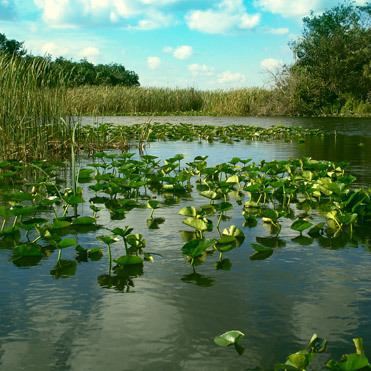 In the creation of the Big Cypress National Preserve, the environmental protection standard that Congress mandated was to “...assure the natural and ecological integrity in perpetuity...” while allowing “...reasonable use and enjoyment of privately owned oil and gas interests.” . 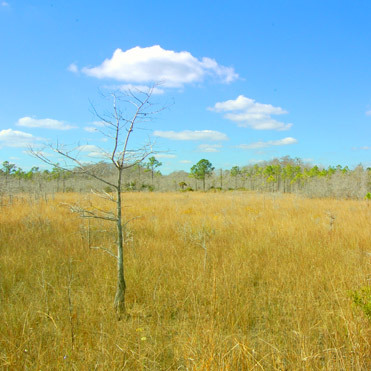 Given the nature of the preserve, Collier Resources Company’s (CRC) lessees follow stringent environmental requirements unique to the area when exploring for or producing oil in the preserve. The National Park Service is the primary regulatory agency governing CRC’s lessees’ oil exploration in the Big Cypress National Preserve. The National Park Service’s mineral management plan, in conjunction with rigorous rules established by U.S. Congress, sets conditions that allow exploration and development of privately-owned mineral interests as long as the activities comply with strict environmental protection measures. 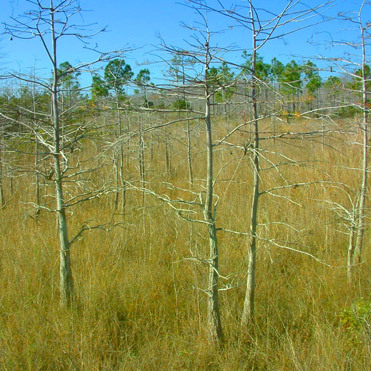 To learn more about Big Cypress National Preserve, please visit the National Park Service’s website.